When you insert a new sim card from a different career on your iPhone, if your iPhone is not unlocked, then you will see the message by Apple “Sim Card not Supported”. Your iPhone might be locked to your carrier. Unlocking your iPhone means that you can use it with different carriers. 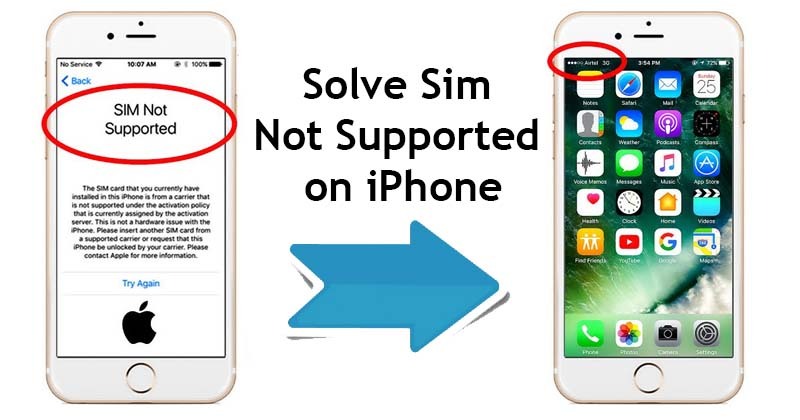 Follow the steps below to solve Sim not supported on iPhone. 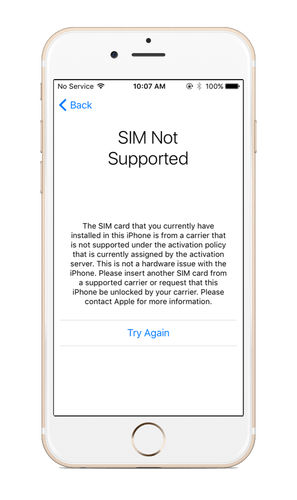 When you insert a sim card from a different carrier on your iPhone you will see this message”the Sim card that you currently have installed in this iPhone is from a carrier that is not supported under the activation…” to unlock it use the following methods. To unlock your iPhone, it’s recommended to contact your carrier and ask the support team to unlock your iPhone. Contact your carrier and request an unlock. Your account might need to meet requirements for unlocking. After you submit the request, it might take a few days to complete. To get your request’s status, contact your carrier. After your carrier confirms that they unlocked your iPhone, you can insert you a new Sim card and use your iPhone. Step 1. Insert your Sim card and press Home button, then select emergency call. Step 2. Dial this code: “*#*#*#*#*#” and press call button. Repeat this 3 times, and then shut down your iPhone. Step 3. Turn on back your iPhone select your region and language. Step 4. In the Activation Lock Apple ID and password type #*#*#*#*#*#*#*#*#*#*#*. Repeat this twice and press next. Step 5. After signing in to your Apple ID you can set up and use your iPhone with a new carrier and new Sim card. Note: This method might not work on all iPhones. However, on iPhone 5, 5s and 5se it’s recommended. This method would work on all the carriers. for this method, you need to have on R Sim (The R Sim contains an IC which will help you to unlock the carrier.) as shown on the picture above and follow the following steps to solve Sim card not supported on iPhone. Step 1. 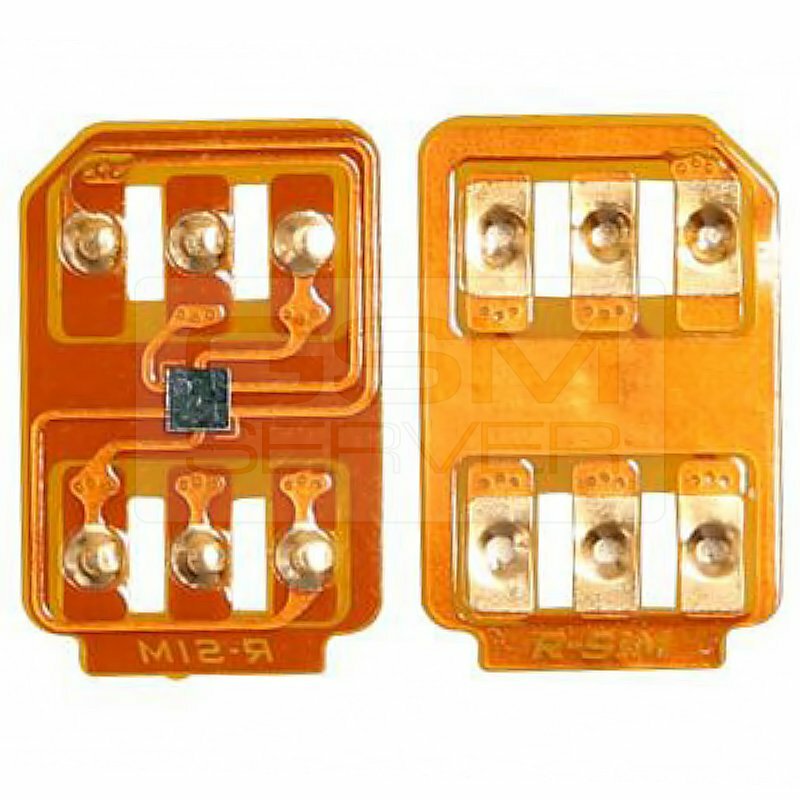 Put the R Sim at the back of the Sim card tray and Sim in the front on its own place and insert the Sim card tray into your iPhone. Step 2. Turn on your phone, select your preferred language and your country and region. Step 3. Activation Lock, simply insert your Apple ID and password and now your carrier is unlocked easily. Whenever you face the problem of Sim Card not supported, we strongly recommend you to unlock the carrier by contacting your carrier or paying online and perform the task legally.